We have established ourselves as coveted organization, involved in offering Sisal Pad(Bathing Sisal Pad). 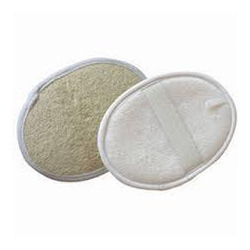 We are among the trustworthy name in the industry offering wide range of Loofah Sponge. Our offered products are very much appreciated by our satisfied customers for their fine quality and smooth texture. 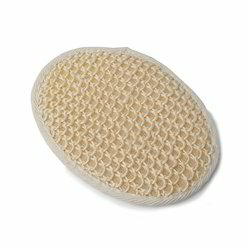 These Loofah Sponges are available in different specification to meet the requirement of our esteemed customers.